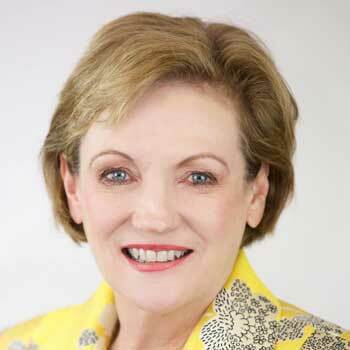 Jane Prentice has been the Federal Member for the electorate of Ryan since 2010. She was appointed Assistant Minister for Disability Services in February 2016 and reappointed as Assistant Minister for Social Services and Disability Services in July 2016. Prior to her election to Federal Parliament, Jane served for 10 years as Councillor for the Brisbane City Council ward of Walter Taylor. Jane has had the pleasure of calling our community home for more than 30 years. Together with her husband, Ian and children, George and Caitlin, the Prentices have lived, worked and raised a family in Ryan. Maintaining and enhancing the Ryan way of life is what drove Jane to stand for public office and what she fights for everyday.